hd00:10Barley Field, cereal agriculture, wheat organic farm background, Tracking shot, summer time, heat and sun. Nature landscape. 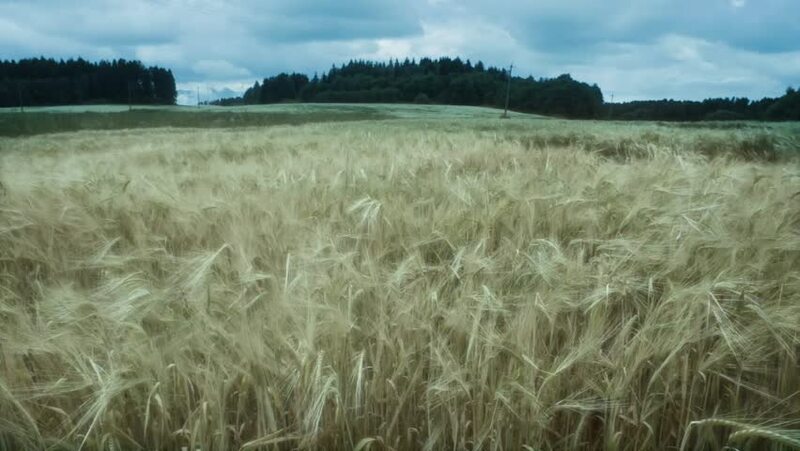 Ripe wheat field. hd00:17pan + hold crop field with corn flowers blooming. Beautiful wild flowers return in crop fields if farmers use less fertilizer.